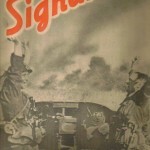 Die Luftwacht (“Air Watch” or “Air Guard”) was a German air magazine covering the German air industry from the early 20th century to around 1944. 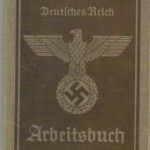 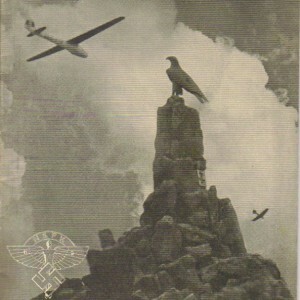 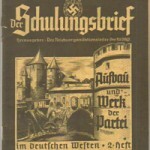 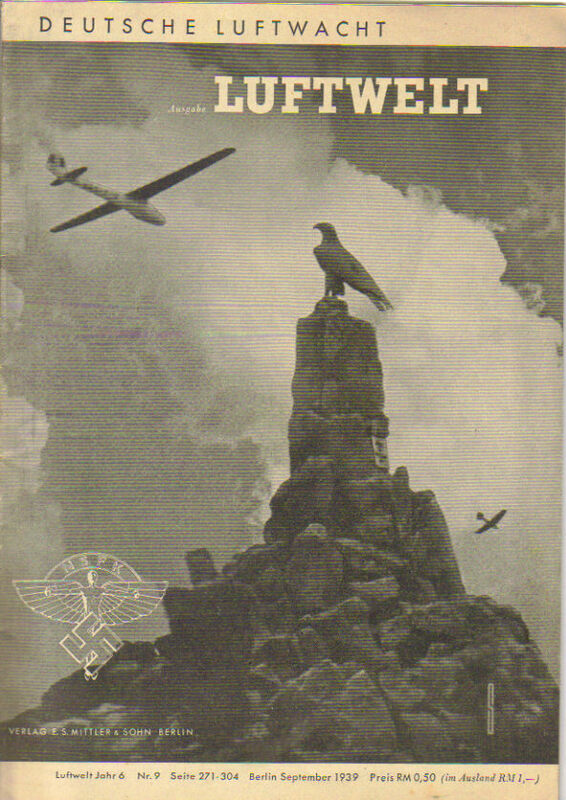 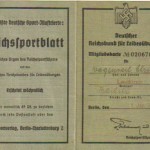 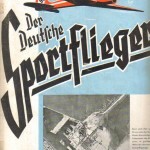 During the Nazi era the magazine was renamed “Deutsche Luftwacht” and published in three editions with the assistance of the Reich Aviation Ministry. 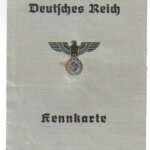 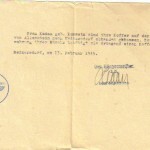 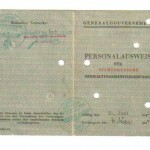 These were “Luftwehr” (military topics), “Luftwelt” (aeronautics in the wider world) and “Luftwissen” (air knowledge or aeronautical research items). 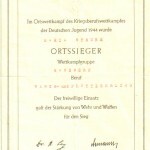 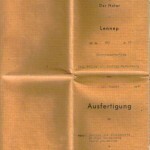 The main editor was Otto Hollbach, with copy supplied by the German Academy of Aviation Research and the Lilienthal Society for aeronautics research. 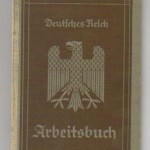 This original example is a Luftwelt edition from 1939 and is in good condition with no tears etc just some page yellowing due to age. 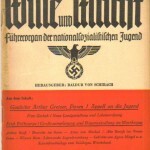 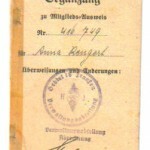 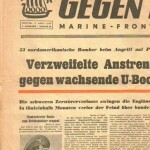 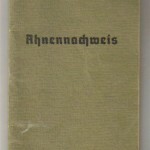 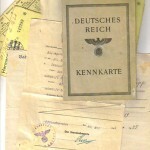 Lots of articles and pictures – a great example of Nazi literature. 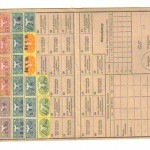 Overseas buyers contact me for postage costs. 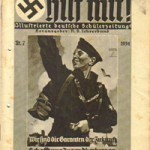 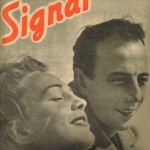 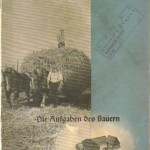 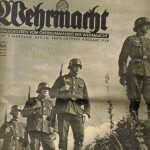 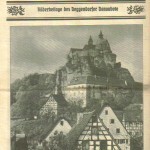 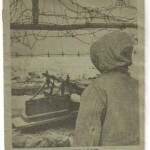 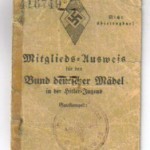 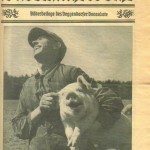 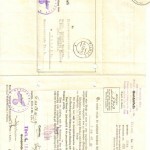 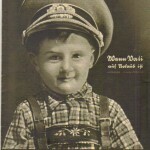 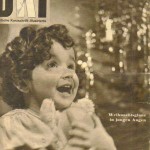 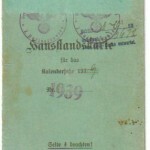 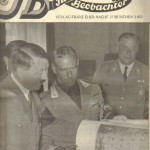 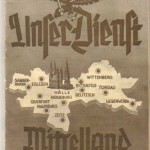 Be the first to review “Deutsche Luftwacht Magazine - 1939 original copy” Click here to cancel reply.